Hosts for our 2019 Australia Day Street Party Dominika and Rafal bring a touch of European culture to our Mountain community. Rafal tells me, the opportunity to live with Koalas and all the other wildlife at their backdoor, is the reason they purchased their property. 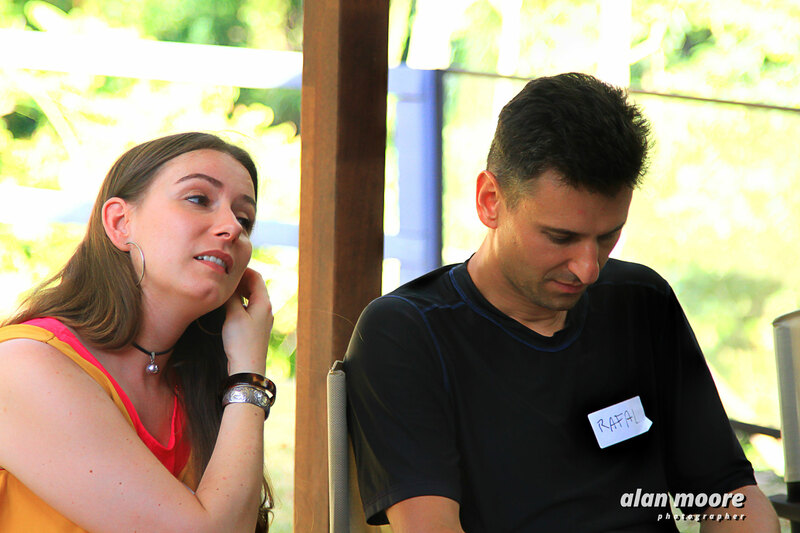 Trivia Master, Rose O’Brien shared her knowledge and passion for everything Australian. 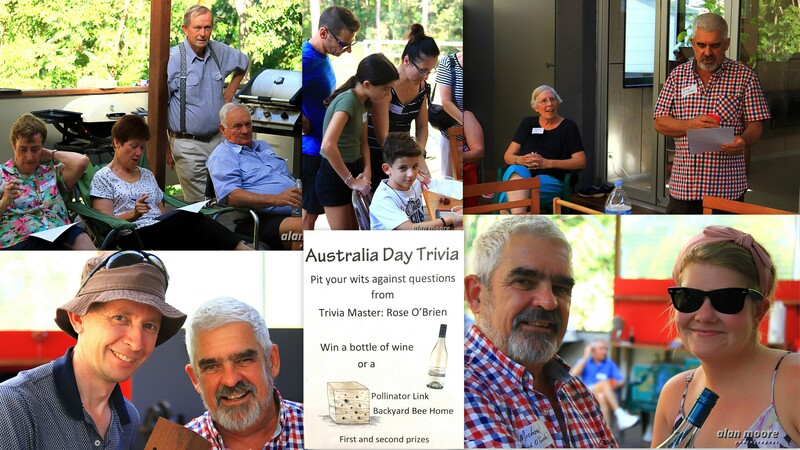 Everyone was heads down sharing their knowledge to win the Australia Day Trivia Quiz. Dave winner for second year in a row was closely followed by Jenny. Test your knowledge. Answers: scroll to bottom. 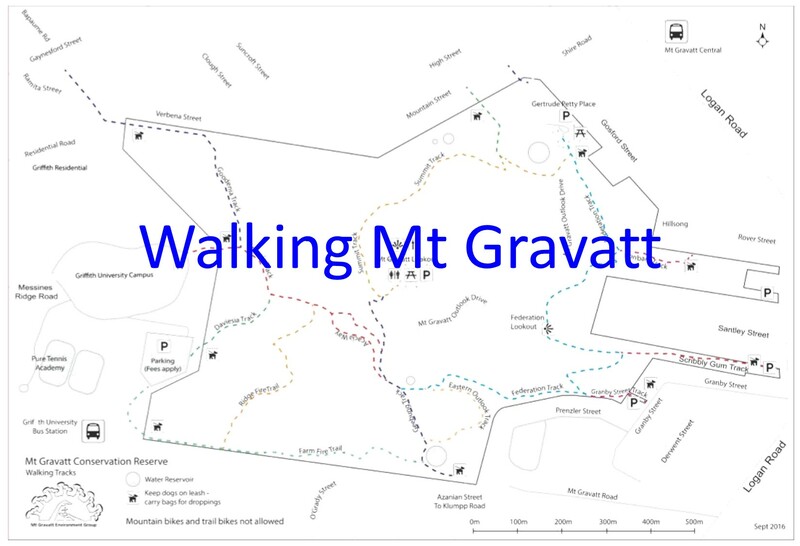 The amazing diversity of flora and fauna within Mt Gravatt Conservation Reserve was matched by the diversity community members from Arafua, O’Grady, other local streets. 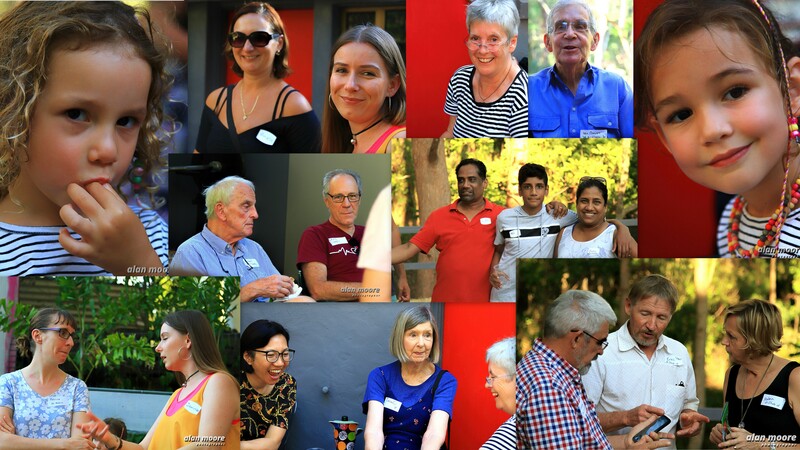 Every age group and at least six different countries of origin were represented among this happy group getting know their neighbours. Social researcher Hugh Mackay tells us: “… only one-third of Australians say they trust their neighbours.” Hugh Mackay: the state of the nation starts in your street Mackay says that this does not mean that “… 65% of neighbours are untrustworthy – what it must mean is that most people in our society don’t know their neighbours well enough to have learnt to trust them.” It is a pleasure to live in a community where people make the effort to build trust and make a stronger Australia. Like Alan’s photography? Watch for registration post or email me to book a place in our Annual Photography Workshop on May 19. Find examples of Alan’s photography at Free Large Photos. If you want to study up for the next Australia Day Trivia visit Rose’s blog Bush, Beaches and Being Alive: Queensland as I See It where she shares amazing stories from remote Burketown to Brisbane Walks.